As previously disclosed in the Nemaura Medical Inc. (the “Company”) Current Report on Form 8-K filed on August 6, 2018 (the “Initial Form 8-K”), the Audit Committee of the Company dismissed Crowe LLP (formerly known was Crowe Horwath LLP, “Crowe”), as its independent registered public accountant. 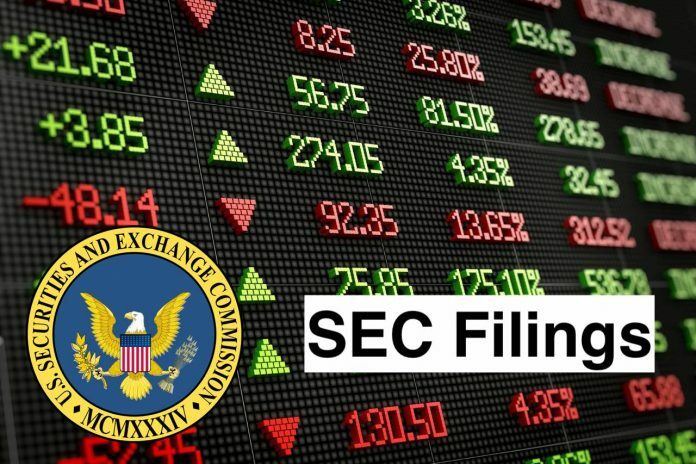 In accordance with Item 304(a)(3) of Regulation S-K, we furnished Crowe with a copy of the Initial Form 8-K on August 6, 2018, providing Crowe with the opportunity to furnish the Company with a letter addressed to the Securities and Exchange Commission stating whether it agrees with the statements made by the Company herein in response to Item 304(a) of Regulation S-K as the same pertains to Crowe and, if not, stating the respect in which it does not agree. The Company is filing this Current Report on Form 8-K/A to include the letter as exhibit 16.1, which letter was received on August 9, 2018. Nemaura Medical, Inc. is a holding company. The Company owns a diagnostic medical device company specializing in discovering, developing and commercializing specialty medical devices. The Company’s focus is on the development of a continuous glucose monitoring (CGM) device, which consists of a disposable patch containing a sensor, and a non-disposable miniature electronic watch with a re-chargeable power source. CGM through a non-invasive patch can enable early detection of subtle changes in blood glucose levels. The Company, through its operating subsidiaries, performs medical device research and manufacturing of a CGM, named sugarBEAT. The sugarBEAT device is a non-invasive, wireless device for use by persons with Type I and Type II diabetes, and may also be used to screen pre-diabetic patients. The sugarBEAT device extracts analytes, such as glucose, to the surface of the skin in a non-invasive manner where it is measured using sensors and interpreted using an algorithm.